Of particular importance, the A. annua genome sequence provided new insights into the entire metabolic pathway involved in artemisinin biosynthesis. Analysis of the protein-coding genes and gene expression patterns revealed the sophisticated regulatory networks underlying artemisinin biosynthesis. Based on the genomic and transcriptomic data, the researchers identified novel genes involved in regulating artemisinin biosynthesis. 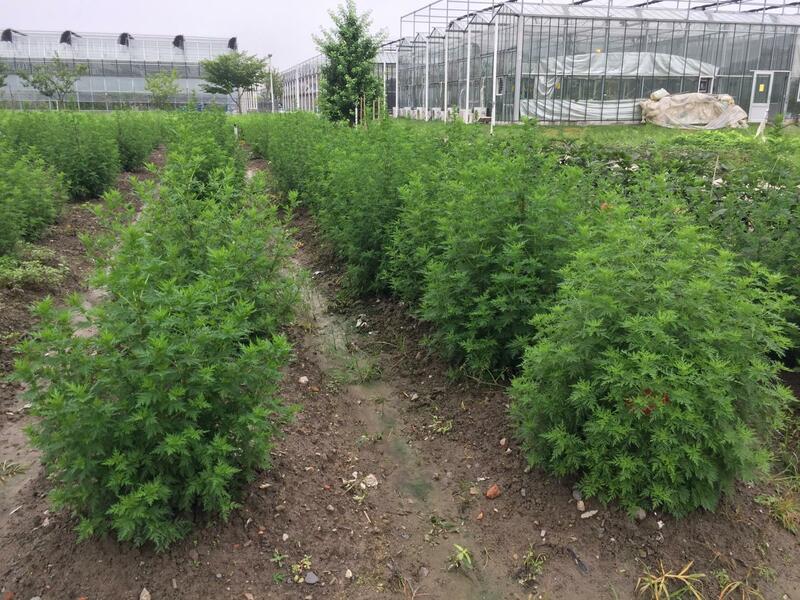 By simultaneously increasing the activity of three genes–HMGR, FPS, and DBR2–spanning the entire artemisinin biosynthetic pathway, the researchers generated A. annua lines that produced high artemisinin levels–3.2% of the dry weight of the leaves.